Take your party, event or banquet from ordinary to extraordinary. 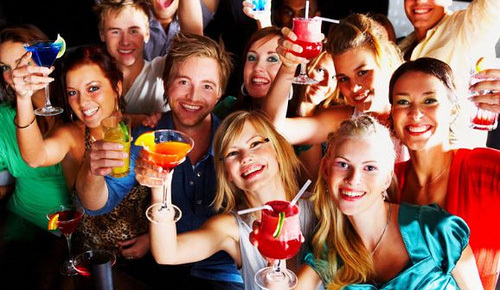 Whether you are renting frozen drink machines or chocolate fountains, our rental prices always include delivery of the equipment, set up, free drink mix or chocolate, supplies, operating instructions, and pickup and cleaning of the equipment after your event. 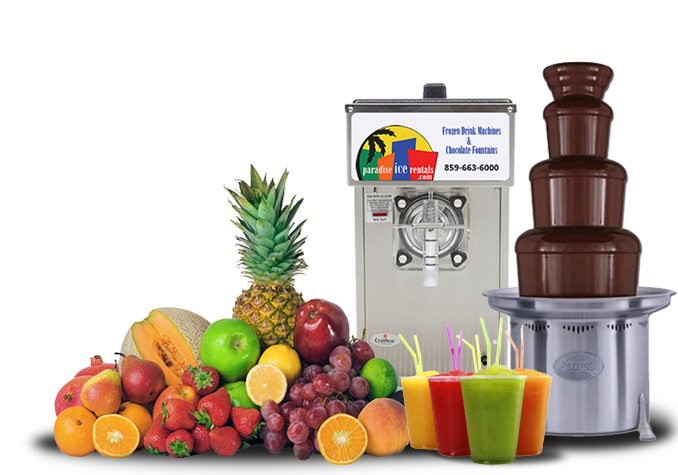 We are a locally-based company specializing in the rental of restaurant-quality frozen drink machines and top of the line chocolate fountains. We are on call 24 hours a day, 7 days a week and are only a phone call away from assisting you in throwing the best party ever! We service most areas within the Greater Cincinnati area, including Northern Kentucky and Southeastern Indiana. For equipment reservations contact us at 859-663-6000. 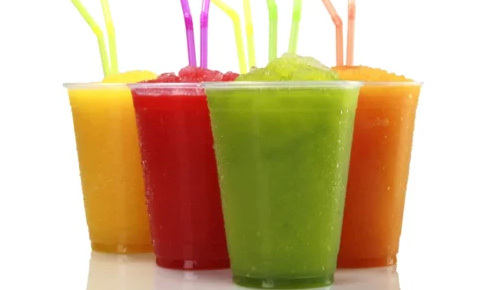 Now that you have your frozen drink machines and chocolate fountains taken care of, go to our Partners page for our recommendations on caterers, facilities, tents, tables, chairs, and linen companies, and DJ’s. To find our more about what is included with each frozen drink machine and chocolate fountain rental, visit our Products page. 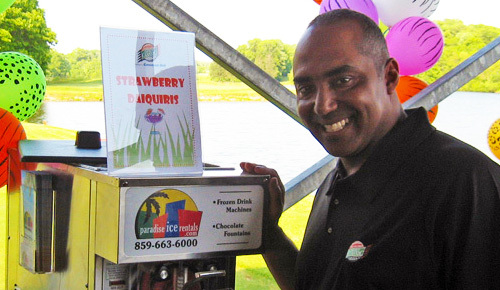 When you invite Paradise Ice Rentals to your next party, no one will go home early…or disappointed! Paradise Ice Rentals is an official sponsor of the Marvin Lewis Community Fund and we love helping the community we serve. Visit Marvin’s website for more information about this great cause and donate a few bucks yourself.